Ministry of Human Resource Development has instructed all universities, deemed-to-be universities, and colleges to implement EAT module of PFMS with immediate effect, failing which no funds will be released by UGC to such institutions. Expenditure, Advance and Transfer (EAT) module of PFMS will track funds dispersed by UGC up to its last mile and make sure that funds are released on time. In a letter dated June 26, 2018, Secretary, UGC, Rajnish Jain has written to universities to implement the ‘expenditure filing’ component of EAT module immediately. “Further grants will be released based on the balance available with the grantee institution in PFMS as per the EAT module data for the respective agencies which include expenditure up to the end user,” says the letter. 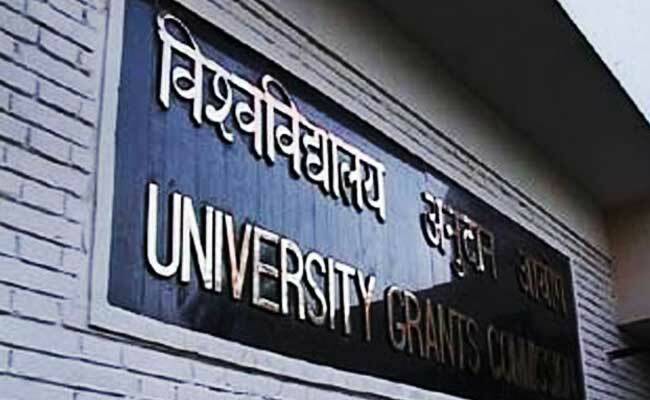 The implementation/adoption of EAT module is mandatory for all institutions receiving grants from UGC. In letters sent by Ministry of HRD, and Department of Expenditure, Ministry of Finance, separately, the last date to implement EAT module for all registered agencies was stated as June 15 failing which no further funds would be released. In another news, MHRD is planning to scrap UGC altogether and replace with a new Higher Education Commission of India (HECI). The Ministry, in this regard, has invited comments from stakeholders on the draft act.